Run-flats have been criticised for their harsh ride and the lack of availability of replacement tyres in remote areas. MERCEDES-BENZ is expecting a customer backlash for introducing controversial run-flat tyres to its Australian range, nearly nine years after arch-rival BMW pioneered them here. 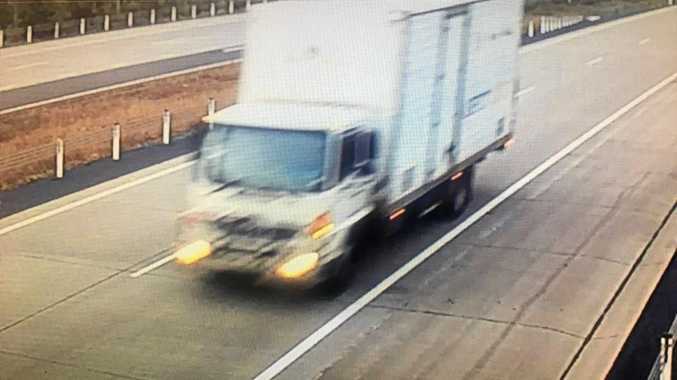 The Australian operation has always resisted the introduction of run-flats in Australia, despite the fact that Mercedes-Benz cars in Europe use the technology. In 2006, a local Mercedes-Benz spokesman told Drive: "We do use run-flats in Europe but here we have a request with the factory [for] a full-sized spare wherever possible or a space-saver spare at the very least ... bearing in mind the vast distances in Australia and the limited tyre outlets in remote areas." 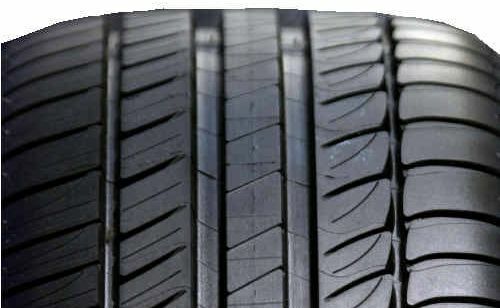 Run-flats, which allow a car to be driven at lower speeds after a tyre has been punctured, have been criticised for their harsh ride and the lack of availability of replacement tyres in remote areas. The harsh ride is caused by the fact that the tyre's sidewalls are made stiffer to allow them to run while deflated. The new B-class compact wagon comes standard with run-flat tyres and with no spare tyre. Its smaller brother, the A-class, which launches in early 2013, will come equipped the same way. However, Benz's new ML SUV - which launches later this month - will not be equipped with run-flats, the German brand refusing to follow the lead set by BMW which equips its X1, X3, X5 and X6 SUVs with them. BMW has stuck doggedly to its run-flat policy in Australia, despite consistent complaints from customers. Benz has now decided to adopt run-flats on some models because it believes the technology has improved to the point that ride quality is acceptable. One reason for that is the run-flat ability of some run-flats has been reduced to about 200-250km from up to 1000km by reducing sidewall stiffness. "We expect backlash but it's only a matter of explaining why we think it is the right move," says Mercedes-Benz Australia/Pacific Car Group managing director Horst van Sanden. He says run-flat tyres are particularly suited to a family-oriented car such as the B-class, which would often be driven by women. "Would you want your wife stuck somewhere in the middle of the night having to change tyres. The advantages clearly outweigh the disadvantages. "It is very comforting to know you can continue to drive at a maximum speed of 80km/h to a safe place to fix the tyre." A spare tyre can be optioned for the B-class, but there is no wheel well in the boot in which to fit it. Omitting the tyre allows Benz to free up more luggage capacity, although at 488 litres the new B-class is still 56 litres smaller than the original. It also provides a small weight saving of around 15kg, which contributes to improved fuel economy.